LINCOLN, DE, UNITED STATES, August 1, 2017 — MSU is a 501(c)(3) non-profit organization founded on July 30, 2015, for patients living with, and for loved ones caring for someone with, Myositis, a rare and debilitating autoimmune disease. Myositis is a rare disease estimated to affect between only 50,000-75,000 people in the United States. 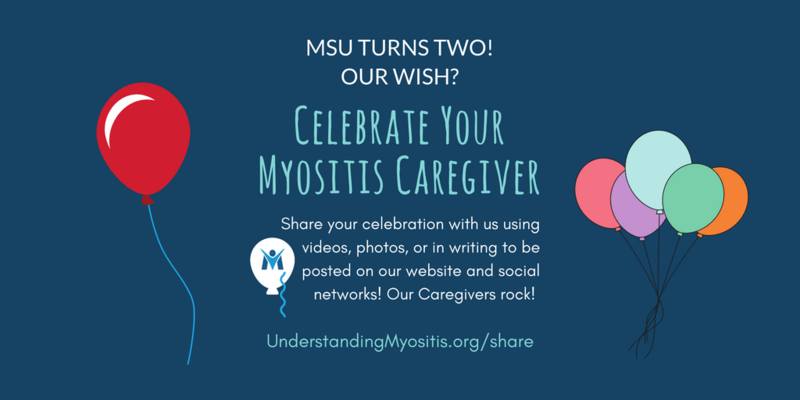 “Myositis is an opportunity for us to be aware and intentional every day with our loved ones, a constant reminder to reflect and be grateful for the abilities we have and the people we love.” Rick Boling, a family member of a myositis patient and co-caregiver with the rest of the family. 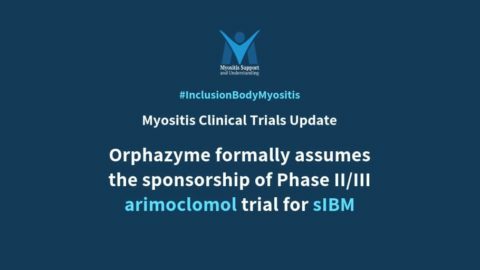 Due to the nature of the Idiopathic Inflammatory Myopathies, patients often experience debilitating muscle weakness, fatigue, chronic pain, uncomfortable to painful skin rashes, trouble swallowing, lung disease, as well as other organ involvement. 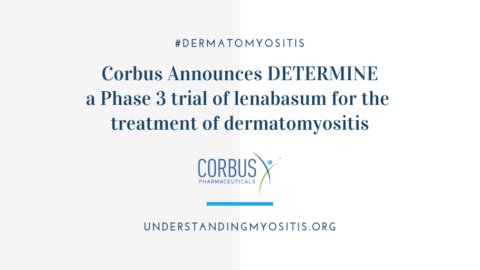 In some cases, especially with Inclusion Body Myositis (IBM) and refractory cases or advanced forms of polymyositis, dermatomyositis, or necrotizing autoimmune myopathy, full disability can occur in which patients require full assistance with activities of daily living, known as ADL’s. When patients progress to this level of disability caregivers become a necessity for patients to function. 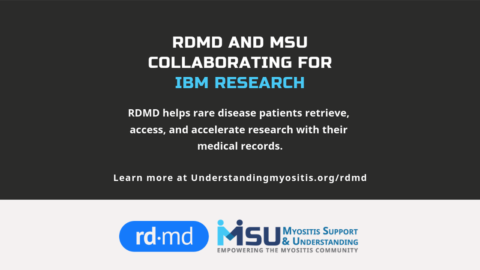 Through its financial assistance program, MSU has provided thousands of dollars in medical and home expense assistance helping myositis patients keep their homes, pay their medical bills, and ensure they have the necessities to be able to reach out for the support that is so needed when living with a rare disease. 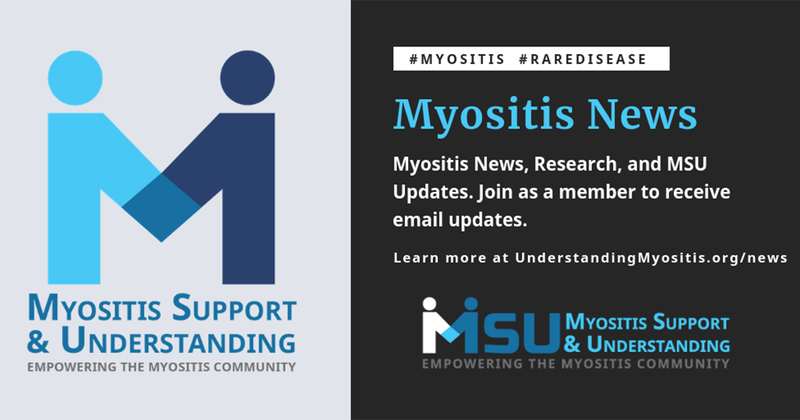 Hundreds of educational, informative, and supportive articles written specifically for those living with myositis. 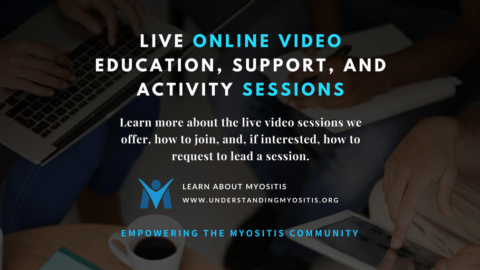 Dozens of interactive, face-to-face video chat sessions hosted for myositis patients and caregivers to get information, education, and support. Thousands of member posts hosted in the support groups, answered, and conversed by other patients who understand each other. Information disseminated about clinical trials, pertinent products, and the latest myositis research. Information pamphlets and literature provided to patients and doctors about myositis and about MSU. 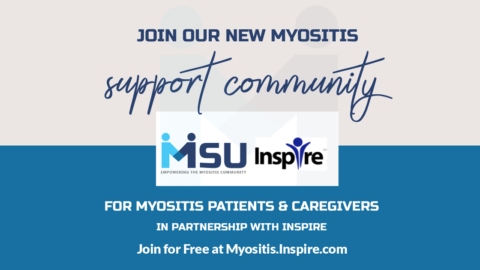 A constantly growing, interactive, and easy to understand website providing education, support, myositis patient programs, patient-submitted content, and hundreds of resources for myositis patients and caregivers.